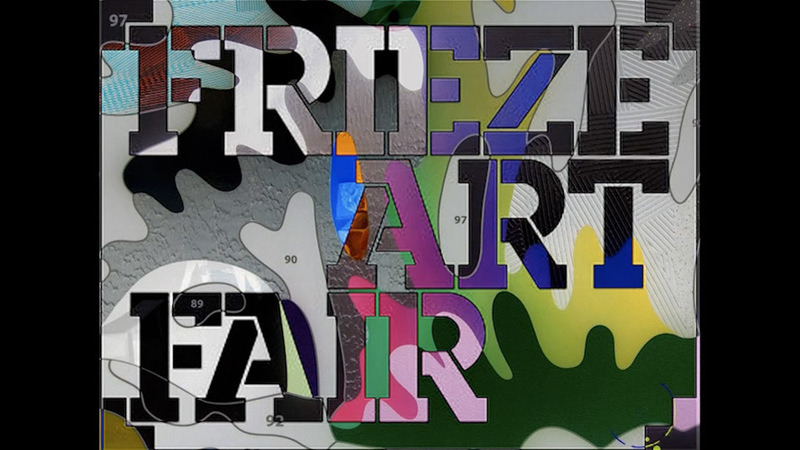 The New York fair will take a similar approach to that which has made Frieze Art Fair one of the world’s most influential contemporary art fairs, housed in a bespoke structure and located in a unique setting. Frieze New York will be held in Randall’s Island Park, Manhattan, overlooking the East River. The fair will house approximately 170 galleries and will be designed by New York-based SO-IL architects. The exhibitors will comprise some of the most forward-thinking galleries from around the globe, bringing an international focus to the dynamic contemporary art scene in New York.